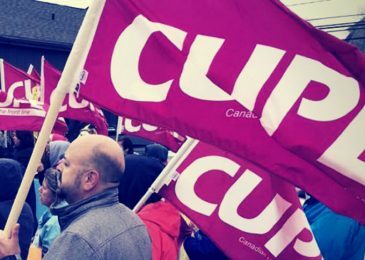 News release: Today, CUPE Nova Scotia and CUPE 8920 acute care workers launched a new radio to bring attention to broken promises made by Premier Stephen McNeil when he moved the provincial system to a single health care authority. 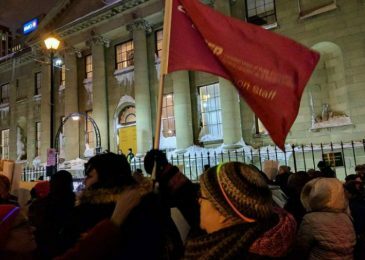 The provincial government is engaged in an orchestrated effort to move education jobs out of the union sphere. 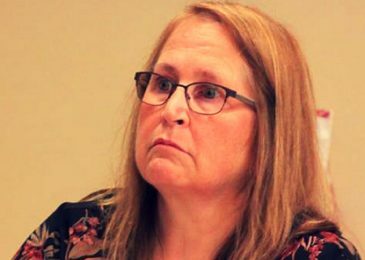 1000 school principals, 200 or more school psychologists and speech and language pathologists, social workers and new positions in the expanding Schools Plus program will no longer be unionized. 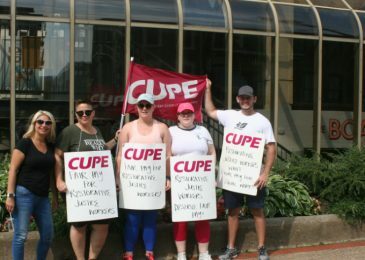 “While this may be a less sensational way of weakening the unions than, say, imposing wage freezes and concessions that force teachers and other education workers out onto the picket line, it poses no less a threat to their very existence,” writes John McCracken. 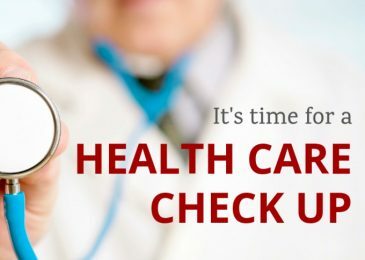 Great news for the Community Justice Society workers! Dropped by the picketing Community Justice Society workers, and learned about the vital job they perform. Why is it that the most important jobs always seem to get the worst pay? 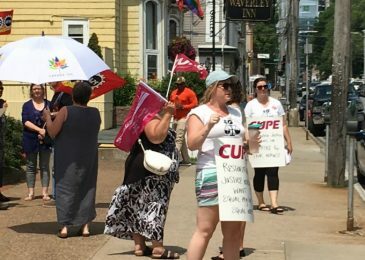 Judy Haiven joins the picket line on a very hot day two of the restorative justice caseworkers’ strike. 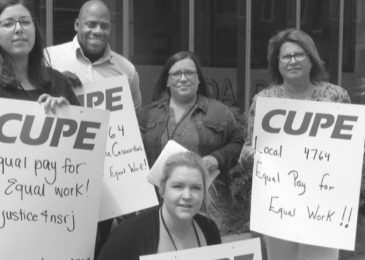 Please join us on Monday, July 30, as restorative justice caseworkers, members of CUPE 4764, are joined by friends and allies to protest chronic underfunding of the community restorative justice program by the provincial government. 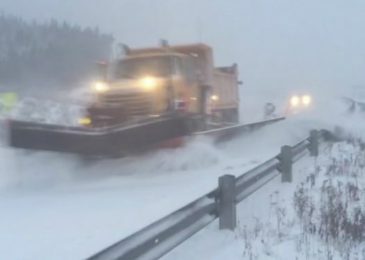 he union representing highway workers in Nova Scotia has questions about the long-term cost of a new P3 highway, especially if maintenance and snow removal are contracted out to private operators. 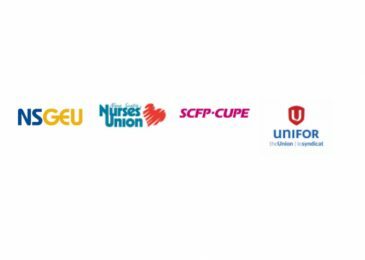 After more than a year of bargaining the Nova Scotia Health Care Council of Unions is announcing that it will soon hold Nova Scotia’s first ever province-wide Health Care Bargaining Unit strike vote.